Twitter user Julia Reinstein noticed that in a spread of photos from TV's biggest awards show, a photo featuring actress Angela Bassett had instead referred to her as reality star Omarosa Manigault-Newman. 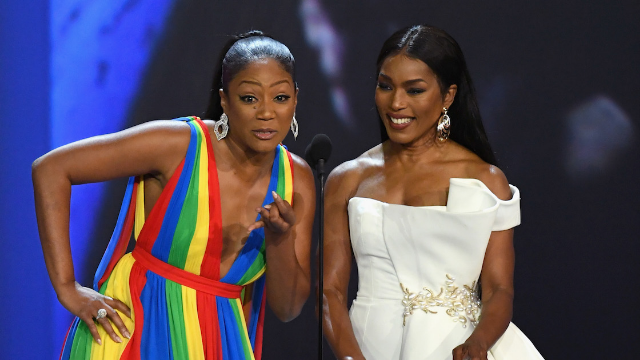 During last night's Emmy awards, Tiffany Haddish and Angela Bassett presented the award for Best Actress in a Comedy together. 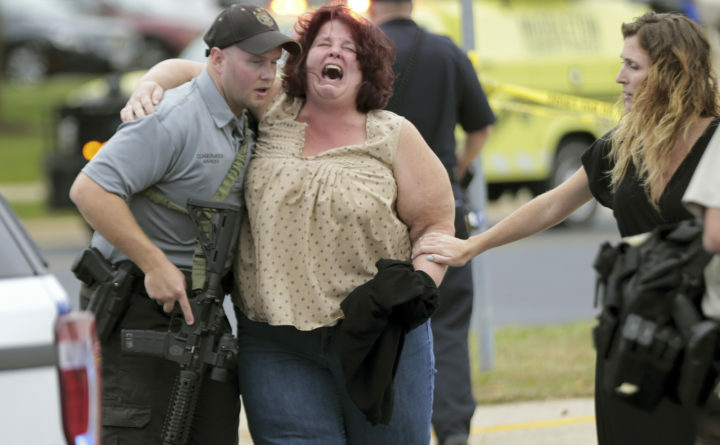 While the caption error was first made by Getty, the photo provider for the image, it was a mistake that should have been spotted and corrected by the Times' eagle-eyed editorial staff. Angela Bassett attends the Emmy Awards, Sept. 17, 2018 in Los Angeles and on August 14, 2018, Omarosa Manigault Newman smiles during an interview in NY. In the caption, The Times wrongly identified Bassett, 60, as former White House aide Manigault-Newman. The Times quickly responded to her, tweeting, "We regret running an incorrect caption from a photo wire service in some early print editions". But Bassett addressed the controversy with a lighthearted, "Hey Everybody, no worries! xoAng", and a gif that said, "It's handled". The New York Times highlighted the moment in its Emmys coverage - but there was one glaring mistake. 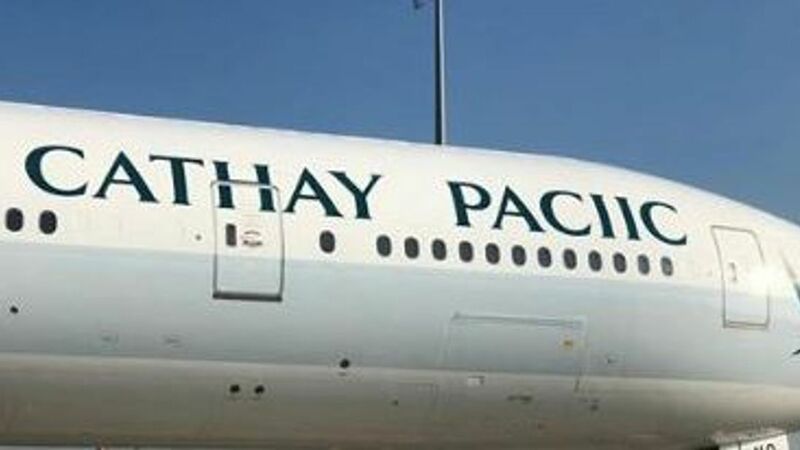 "We will issue a correction in tomorrow's paper". The New York Times did, however, manage to correctly identify Tiffany Haddish, Rachel Brosnahan, RuPaul, Leslie Jones, Kate McKinnon, Alec Baldwin and Glenn Weiss.